Spinning and traverse motions are combined in smooth operation and coordination to produce synthetic yarn.such as circular knitting machine (circular loom), doubling machines , spinning frame, splitting machine, textile winding machine. Textile equipment Repair and Annual Maintenance contact Service . We represent many manufacturers of Textile equipment. We are proud to have earned the distinction of being a Indian Representative/ Factory Authorized Repair Centre and warranty management. Lust LTi Drives and Refurbished Servo parts sales and repairs. Lust series DC ,UDC , ADF ,CDC , UD-S , AD-S series and BC , FU , MC ,VF and ED . If you require further information about the Lust Drives. 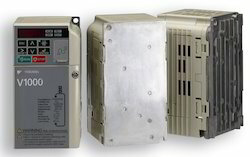 We put forth an exclusive range of Motor Drives by reputed manufacturers such as ABB, Rockwell Automation , Yaskawa, Delta and Mitsubishi in desired shapes and sizes. This range is manufactured in strict compliance with international quality standards in desired specifications asked by the client. It is widely used to control various applications and motion in factory automation processes and industrial OEM machines. This range is based on latest electronics technology and is offered with different control and operating modes. The range we offer includes of the following brands along with models. These products are particularly suitable for use in medical equipment, valves, pumps, access control (barrier, turnstile, lift doors, etc), water treatment, billboards, etc. 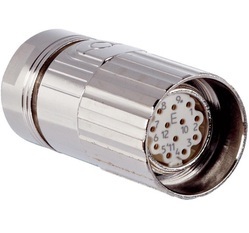 If you require further information about the Brushless DC motors. We are offering yaskawa variable speed drive (VSD), delta variable speed drive (VSD drives) and control for various application. 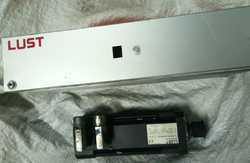 If you require further information about the Motor and controllers. 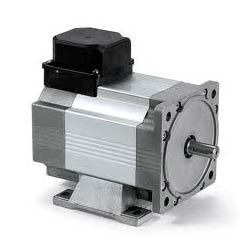 We are offering AC/DC geared motors. 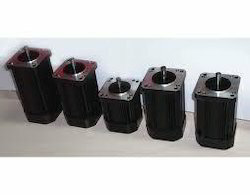 We are one of the leading suppliers for Gear motor. Vending machines and other automation equipment. We offered Brushless D.C. motors and geared motors, available from 20 to 200 W.
If you require further information about the Ac geared motor or Brushless DC geared motors. 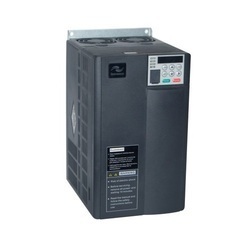 Designed for fixed speed operation with a 230V single phase supply. 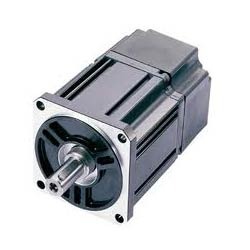 These geared motors are compact, quiet and have global approvals. 23 available gear ratios from stock give output speeds 0.7 to 425r/min. Maximum torque is 29.6Nm. These geared brake motors have an integral spring applied brake suiting up to 6 operations per minute. 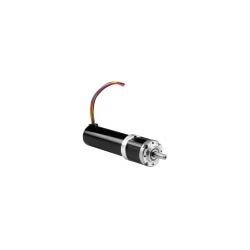 Both single and three phase versions are available for torques up to 29.6Nm, rated speeds 0.7 to 434 r/minPanasonic 3-series geared motors are successors to the earlier G-series with improved efficiency and longer life. Gearboxes are sealed for life and maintenance free.All models have global approvals CE, UL, CUL and CCC. 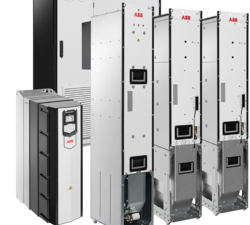 They are RoHs compliant.Most models are available from stock.For variable speed operation we recommend using the three phase models with a Lenze frequency inverter - the type SMD for panel mounting or the IP65 SMV for mounting without a panel. If you require further information about the Brushless motors please do not hesitate to contact us if you need further help. 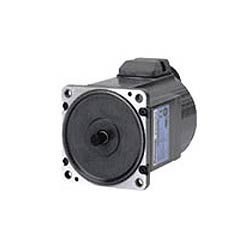 We are Offering 3 Phase servo motor . 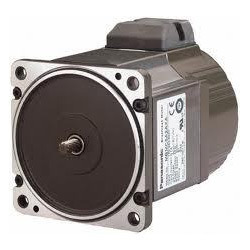 Panasonic servo motors and delta servo motors. If you are looking for Panasonic Servo Drivers, please call us .we will do our best to help you find the Panasonic MINAS Servo Drives that you are looking for at the most competitive prices possible. 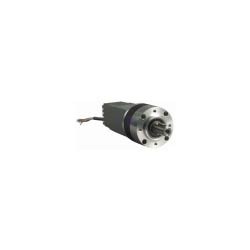 If you require further information about the Brushless DC geared motors. 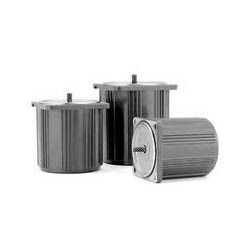 We are offering BLDC motors. We are one of the leading suppliers for BLDC motor. If you require further information about the BLDC motors. Looking for Motors and Drives ?